Pet lovers love happy pets! That's why our small pets deserve just the same quality foods as our more common cats and dogs! 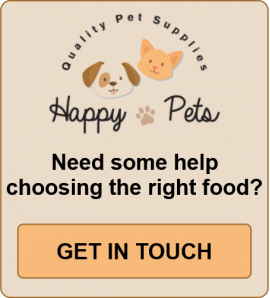 The foods for small pets that Happy Pets of Dumfries supply to the whole of the UK small pet community will ensure long life and happy little creatures! 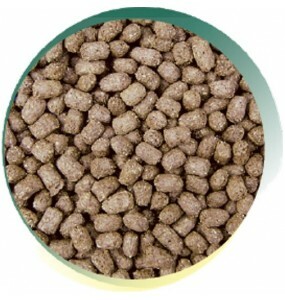 We can provide just the right premium pet food for your predators such as ferrets, and rabbits. We recommend our carefully balanced selection of rabbit mix and ferret dried food as they are created from a well tested selection of wholesome, nutritionally balanced ingredients that these small pets need to maintain optimum health and vitality! Happy Pets supply finely tuned food mix for ferrets; and a perfectly blended mixture for your rabbit. Each of your choices of healthy food for small pets is “full to the husk” with nutritious ingredients! such as oats and barley which provide a nutritious base supplemented by a judicious blend of fruit, nuts, seeds and vegetables to ensure nutritional balance. Pet rabbits need large amounts of dietary fibre to keep their digestive systems working properly: after millennia of evolution, that enables them to digest the toughest of plant foodstuffs. Our Happy Pets food blend for rabbits is high in the necessary fibre and crammed with all the other nutrients a rabbit needs for a contented life. Happy Pets complete, premium small animal food is made with a blend of the best quality ingredients, and supplied for maximum freshness and palatability. Happy Pets complete dry ferret diet is a British made, dry ferret food: formulated carefully for ferrets' unusually specialised digestive systems. Food requirements for ferrets are very different to dogs or cats. Ferrets, like cats, are obligate carnivores. Evolution and selective breeding for their use in hunting, mean they are only able to thrive when they eat freshly killed small prey. As it's not very ethical to feed live prey to our pets, Happy Pets supply a dried feed that gives a close match to the nutritional make up of freshly killed prey. Ferrets need this for their unique, “rapid transit” digestive system. Every small animal that we commonly keep as a pet has its own dietary requirements. That makes it important to get the right food for the right animal. Whether bunny or ferret. 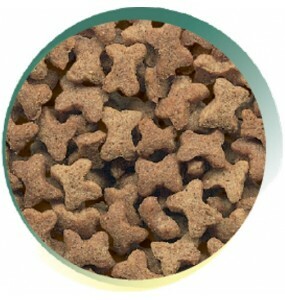 So call Happy pets today for your small pets healthy food supplies!